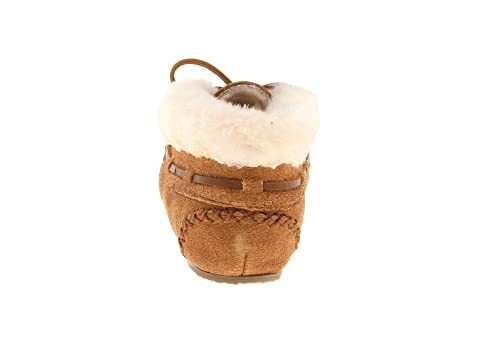 Cozy up in stylish comfort with the classic charm of these Charley Booties. 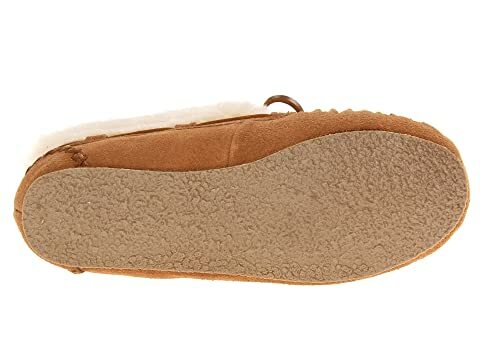 Suede upper features decorative lacing, bold stitching and a faux fur cuff. 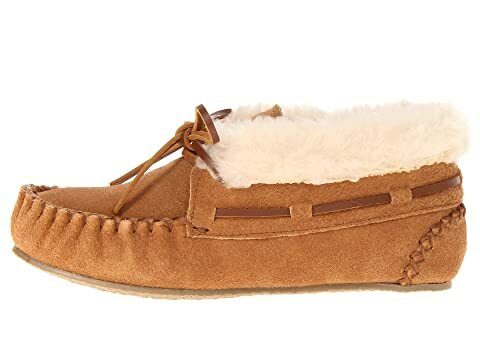 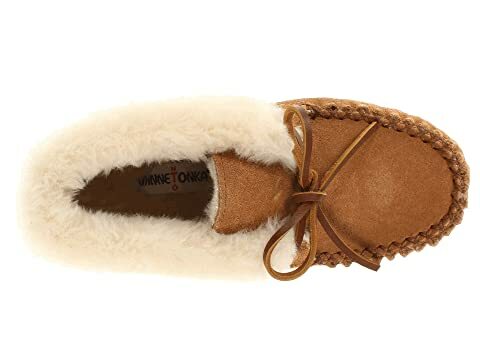 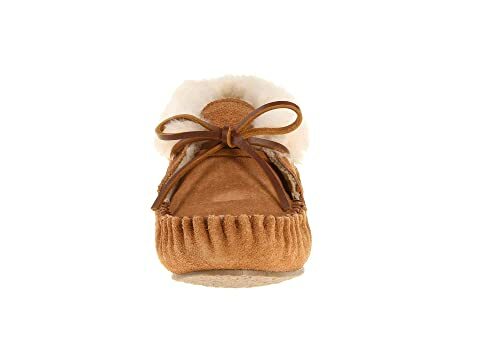 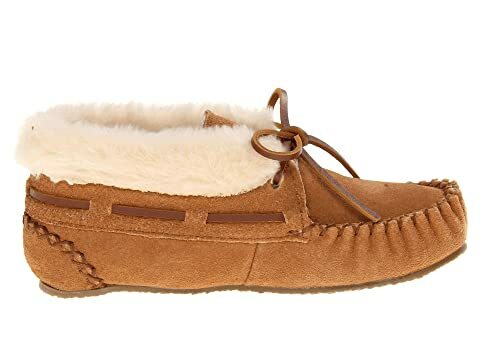 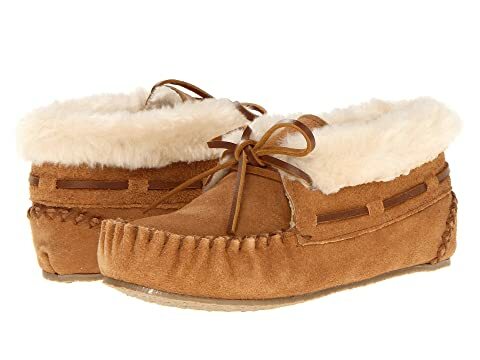 Soft and cozy faux fur lining with a faux fur footbed for all-day comfort.